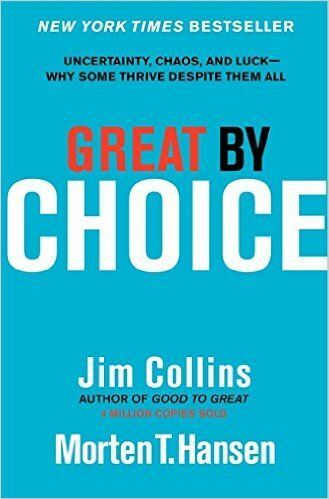 We had a lot of fun creating this reading list of best business books for our fabulous readers at Everyday Power Blog. It was my 6th-grade teacher, Mr. Bryan Devine, who was the first to instill a love of reading in my psyche as a young child. Fast forward a few decades, and we’ve built a culture at Red Stag Fulfillment that not only encourages, but requires consistent reading within our management team. 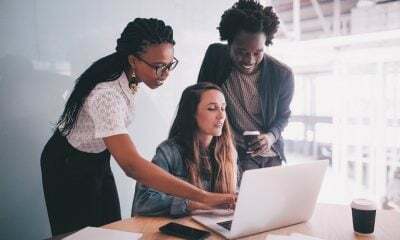 In the same way that our company aggressively pursues continuous improvement in our fulfillment operations, we equally value improvements for the individual. 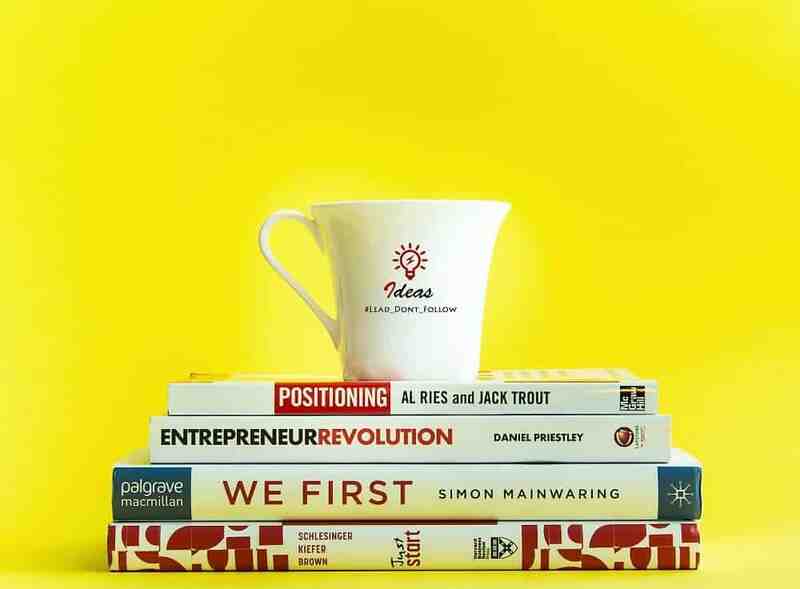 Here are 10 best business books whose concepts reach far beyond the boardroom. Great by Choice, How to Manage Through Chaos outlines a scientific, data-driven approach to discovering and proving how some leaders thrive through—not on—chaos. In the book, chaos is defined by instability—particularly in the first decade of this century when terrorists attacked, wars ensued, markets crashed, and technology powered forth with relentless advances we had to catch up to. Some of us, including companies, didn’t just survive all this—we thrived on it. My favorite concept explained in the book that we can all apply to tough situations is “bullets before cannonballs.” It’s strikingly simple: “wise leaders take small steps before making giant leaps.” Bullets are cheap, easy to make, and easy to shoot. By testing out “bullets” or ideas in a low-risk way, you will lose less in desperate times. You also get the chance to see what worked and what didn’t before you break out the big guns—or cannons. Use this in business and life to leverage more out of tough situations, and know when it’s time to fire a big investment. 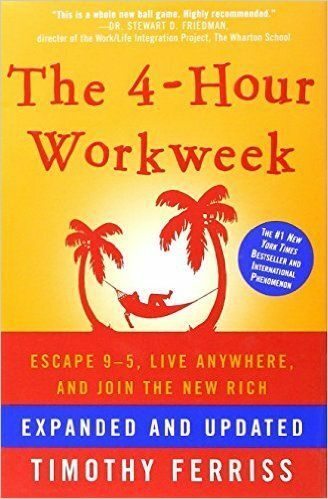 This is a book that’s been touted as a life-changer because it does more than explain how the “new rich” are doing it. This book takes you by the shoulders and shakes you—waking you up from your 9-to-5 nightmare—and shows you how you can live your financially stable dreams. 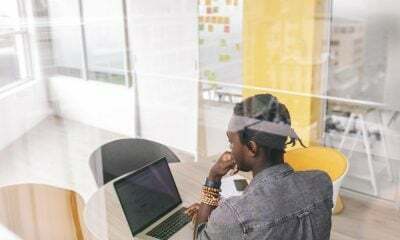 “Being busy is a form of laziness–lazy thinking and indiscriminate action” might be one of the best takeaways from this read. Ferris explains that it’s about getting away from the busywork and maximizing your time and potential by focusing on the bigger picture. I think we could all use this reminder in our daily business and personal lives. 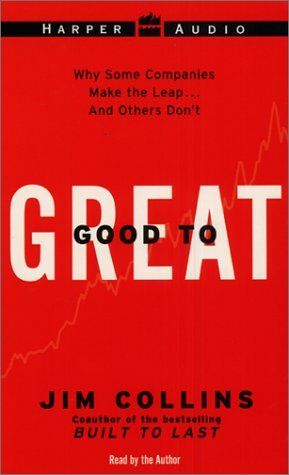 Good to Great, Why Some Some Companies Make the Leap…and Others Don’t is the summation of a major scientific study incorporating 1,435 companies. However, this book isn’t just analysis—it’s groundbreaking research that’s tearing down barriers and debunking myths. What Collins figured out is that money can’t buy greatness. Instead, it’s: “Disciplined Thought, Disciplined People, and Disciplined Action” that leads to not just successful, but truly great companies. Collins explains that it’s not extraordinary moments, but down-to-earth pragmatics and commitment from everyone on the ladder that makes a company great. So, get your head out of the clouds, because the answer to greatness is right here in front of you. This book is an inspirational powerhouse. 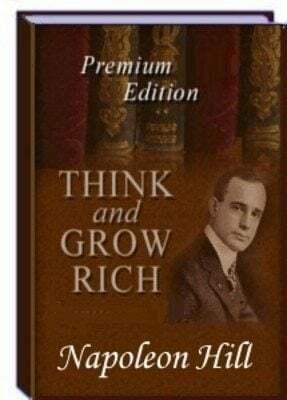 Packed with sharp points and secrets to success, Think & Grow Rich helps you realize that you’ve actually had the power inside you all along. So pick it up and read it; then reread it, because the principles of this book are timeless and sure to help you out of any rut. “If you think you are beaten, you are. If you think you dare not, you don’t. If you like to win but think you can’t, it’s almost certain you won’t.” Take this advice to heart, and then run with it. 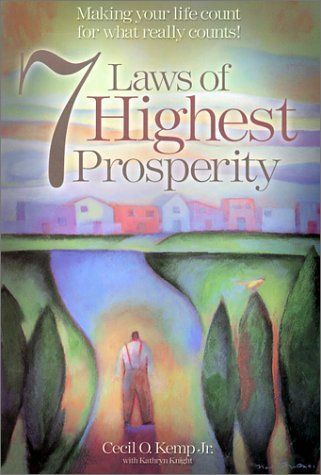 Set in the inviting tone of a story, rather than a manifesto, the Seven Laws of Higher Prosperity challenges you to examine the characters at hand to figure out which one you are, and why success may be eluding you. This book captures the heart, intrigues the soul, and ignites the mind. Inside the pages, you’ll be inspired by lessons on life and finance that will change your outlook, and hopefully your actions. This book is a mixture of your spiritual guru and your wise, accountant friend telling you how to pull it together, in an inspirational way, of course. 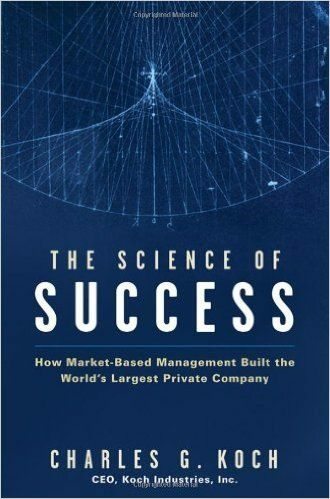 If you enjoyed your socioeconomics classes, then you’re sure to enjoy The Science of Success. 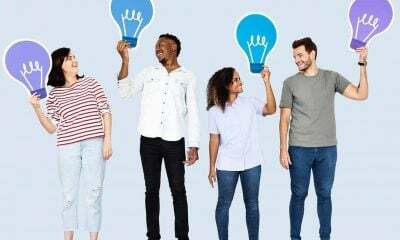 Renowned businessman, Charles Koch, introduces and explains his principles of Market Based Management (MBM) to help readers develop a new way of thinking that will help them make good decisions in life and business. Business books such as this one are always instant classics. Based on the “Science of Human Action” (vision, virtue, knowledge, decision rights, and incentive), this is by no means a how-to book. Koch instead takes his readers on an observational and philosophical journey to see what has fascinated him and shaped his mindset. This is the guy whose mind you want to get into. You’ll soon learn that it’s all about assets and letting your money work for you, instead of working for it. You’ll also put it down cursing not just our education system, but our society, for putting the value on the now rather than the future. Okay, I’m not giving any more away. Pick up this best-seller and see for yourself. 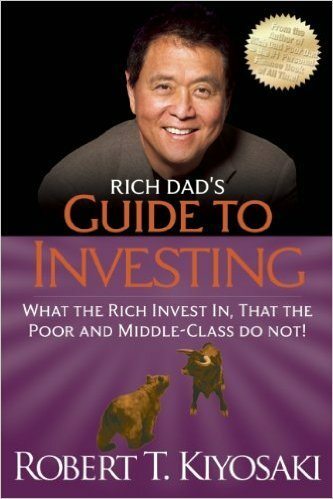 A real guide, and the third in Kiyosaki’s “Rich Dad” trilogy, this book aims to guide readers to financial freedom with active investing. 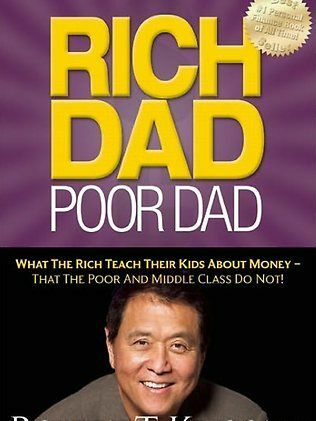 Once again using the stories of his main protagonists, Rich Dad and Poor Dad, Kiyosaki helps readers realize their full potential by understanding the basic rules for investing. 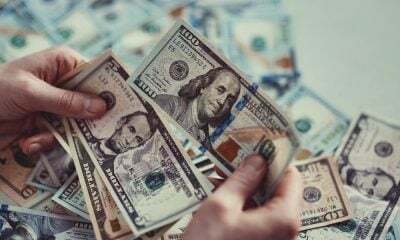 Not a guarantee, but definitely a guide to achieving financial freedom, this book helps us laymen understand how and why the rich are getting richer. Did you sleep through economics in school? Or did it just go over your head? Well, picking up this book is going to help fill in the gaps about the free market. This book has been hailed as the saving grace for us laymen the world over, teaching us about the free market and how political actions influence it. 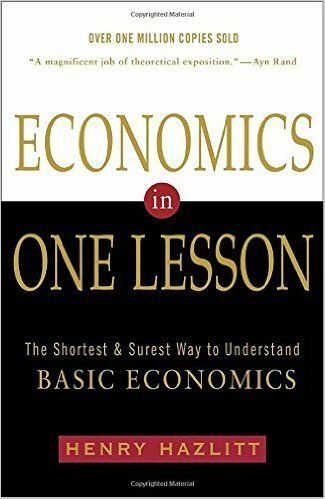 Spoiler alert: the one lesson is that economics is more than policy or action, but how its consequences affect us all. This insightful read will help you not only better understand the free market, but our society and the actions we take as well. 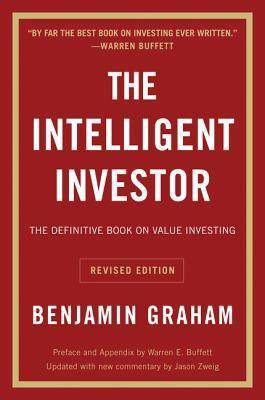 This book aims to create intelligent investors out of average investors by breaking down complicated jargon and providing actionable tips. While Graham sprinkles the book with timeless inspiration, when it comes down to it, the book is about checking your emotions at the door to making sound decisions. While this rule applies miraculously to investing, you might also find truths that you can apply elsewhere in your life. Graham says that a disciplined approach will prevent consequential errors, and that’s sound advice I’ll take any day. Which business books have you read? Books are a great source of inspiration. They can also provide tips and strategies, and help you develop the necessary skills to be successful. We hope the business books above will help you succeed as an entrepreneur. We can learn a lot by reading books; so read them regularly. Which business books have you read? What other business books would you add to the list? Tell us in the comment section below. We would love to hear all about it.